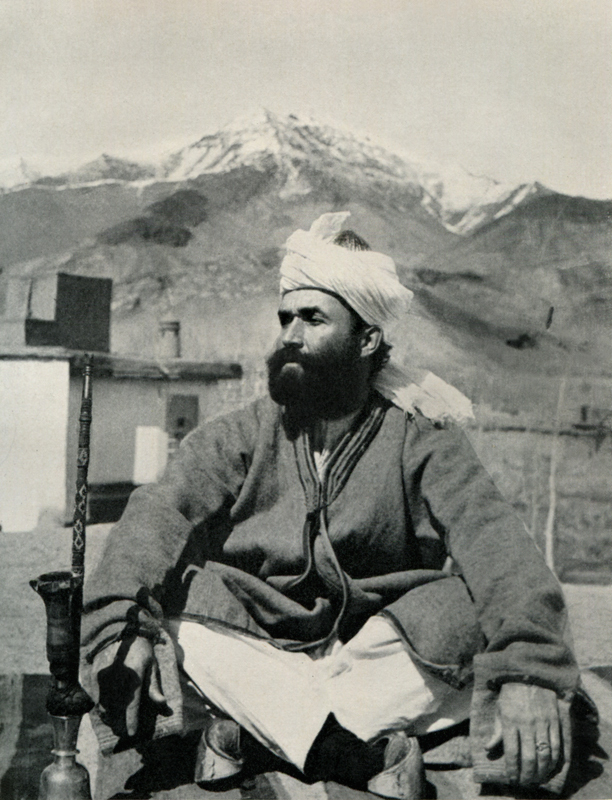 In Small Things Remembered » A.C. Jewett, Chief Engineer for Emir Habibullah from 1911 to 1919. 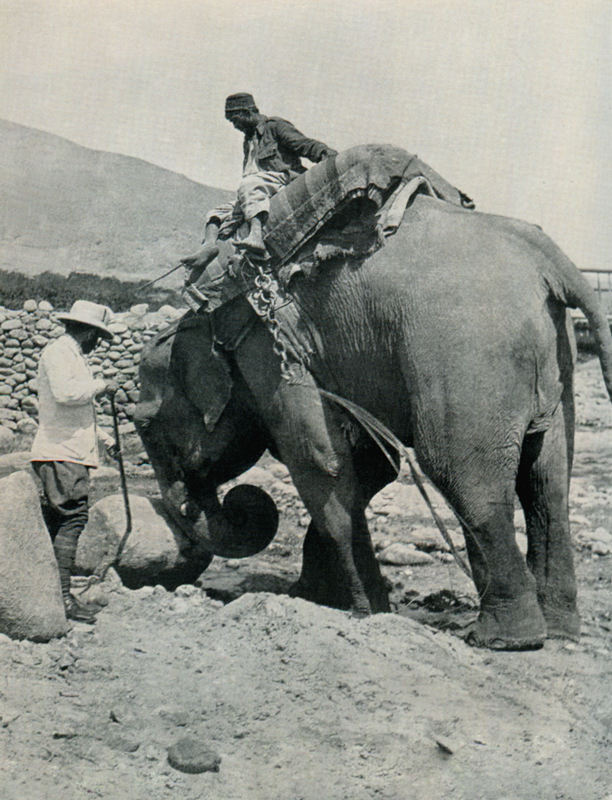 A.C. Jewett, Chief Engineer for Emir Habibullah from 1911 to 1919.
and carried heavy machinery over long distances. This former General Electric engineer traveled to Kabul in 1911 to oversee the construction of the country’s first hydroelectric plant. Jewett remained in Afghanistan for eight years and his work set a precedent for the hundreds of American engineers who followed him in later decades. Courtesy of the University of Minnesota Press.